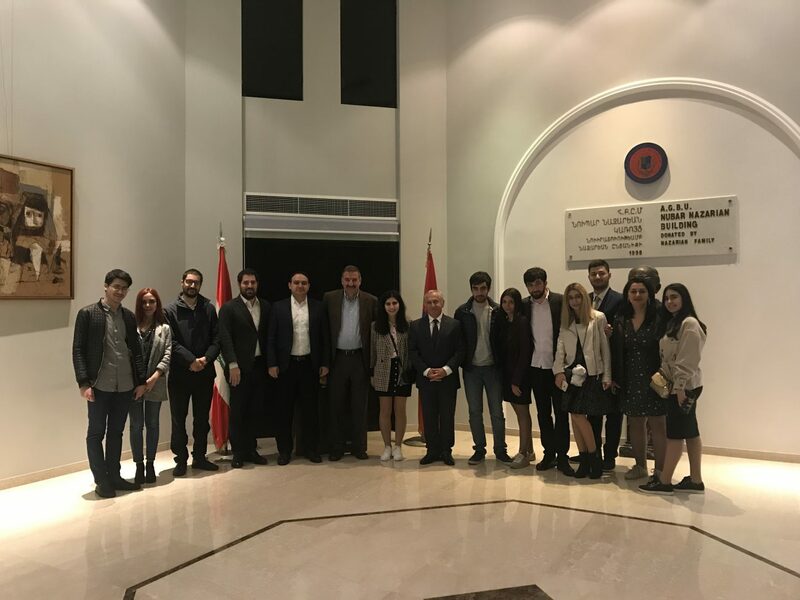 BEIRUT, Lebanon – A team of startup entrepreneurs from the American University of Armenia (AUA) Entrepreneurship and Product Innovation Center (EPIC) recently returned from their trek visit to Beirut, Lebanon, organized by Tamar Capital. The team members were from the EPIC Fall 2018 cohort. 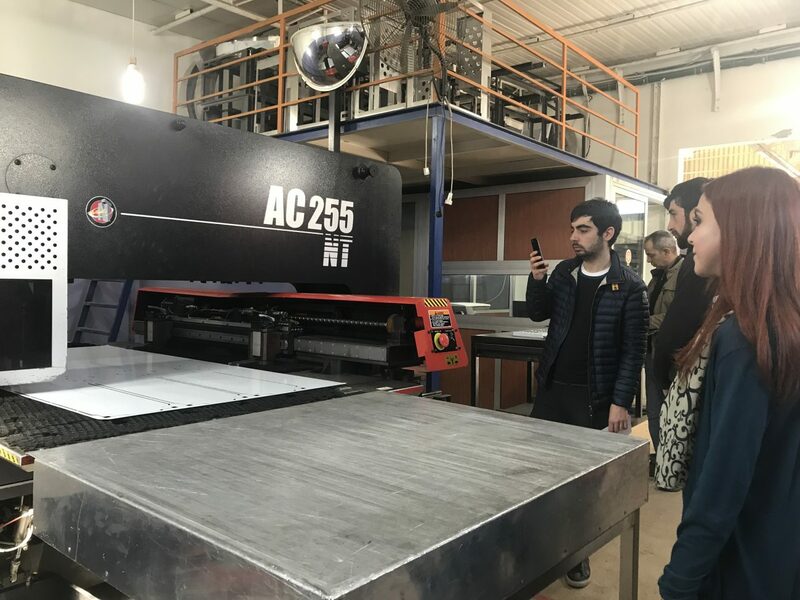 The objective of this EPIC industry trek was to network and acquire first-hand knowledge of start-ups outside of Armenia while familiarizing foreign investors and entrepreneurs with the activities of AUA and with Armenia’s unique potential and capabilities in technology. 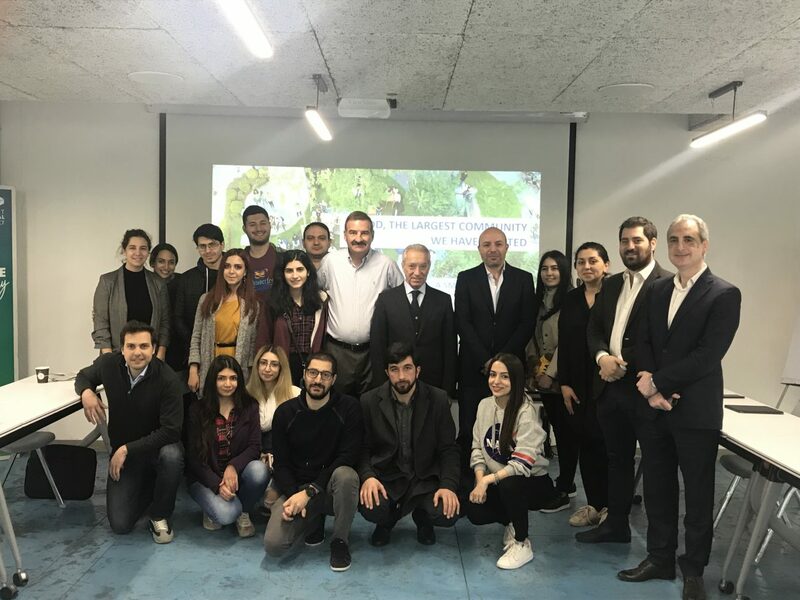 This first ever four-day EPIC industry trek was designed such that it provided the participants with a first-hand perspective on the organizational structure, operations, work culture of companies outside of Armenia. The EPIC team had the opportunity to exchange ideas and experiences with international business leaders and entrepreneurs, including those in the Armenian community of Lebanon. The first day’s highlight was meeting with H.E. 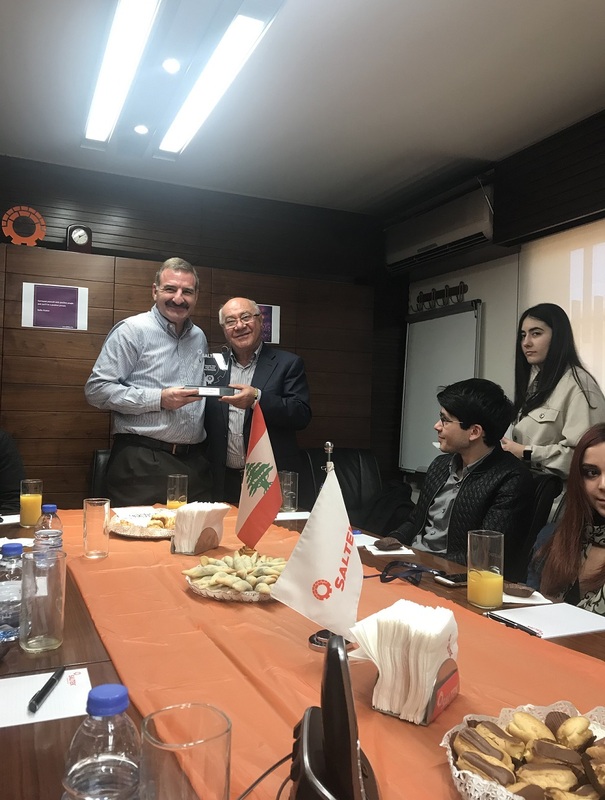 Vahagn Atabekyan, the Ambassador of Armenia to Lebanon, who welcomed the EPIC team and shared insights about the business, life, and culture in Lebanon. 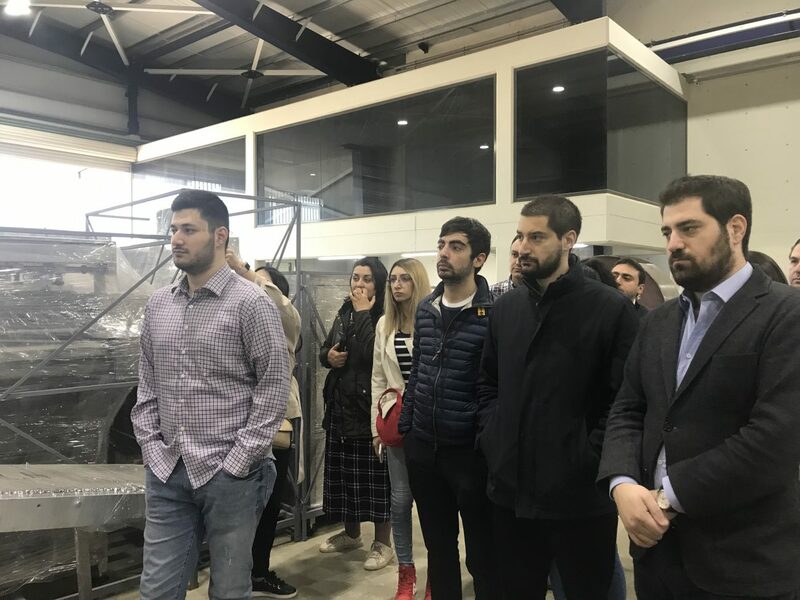 On the next day, EPIC entrepreneurs visited three successful Armenian-run businesses (one of which was fully woman-owned) that are market leaders in their respective industries in Lebanon, the region and beyond. 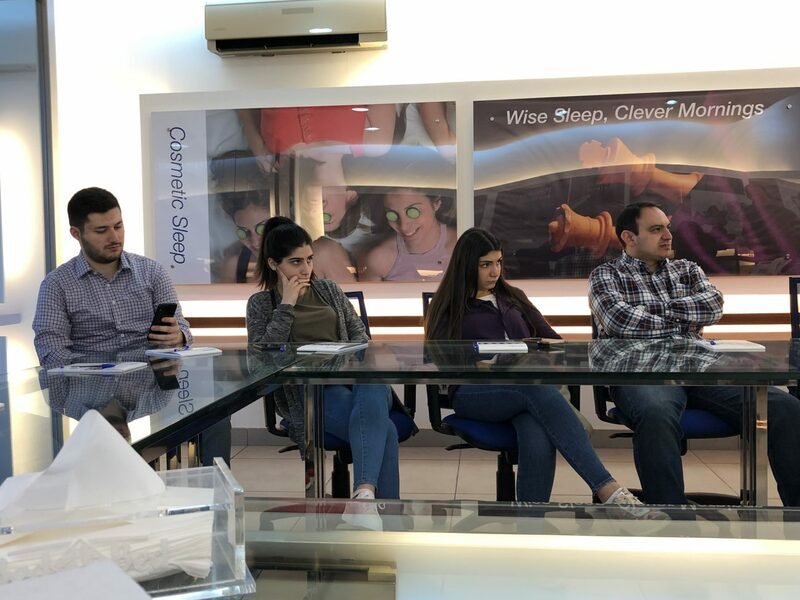 Besides learning and being inspired by their stories of success and accomplishments, the group was briefed on how those Armenian-owned firms had overcome the numerous risks and challenges of Lebanon’s difficult business environment to gain local market share and to further grow their businesses. The parallels with Armenia were undeniable. The third day was spent in the Beirut Digital District (BDD) where the team of EPIC residents met with like-minded entrepreneurs, investors, venture capitalists, and tech business leaders. BDD is the epicenter of Lebanon’s tech and innovation ecosystem. Surrounded by newly built buildings of glass and steel, BDD reveals the hope and vision of the high-tech Lebanon of tomorrow. Mouhamad Rabah, founder, visionary, and BDD General Manager, gave an inspiring presentation about the founding and history of BDD – a locale that rose from the rubble of the Lebanese civil war. The EPIC group had the opportunity to tour the district with its many innovative companies including Uber, Warner Music and National Instruments, as well as dozens of startups. There were ample opportunities for networking with new and experienced Lebanese entrepreneurs, discussing with them challenges and opportunities, sharing experiences, and pitching startup ventures to one another. 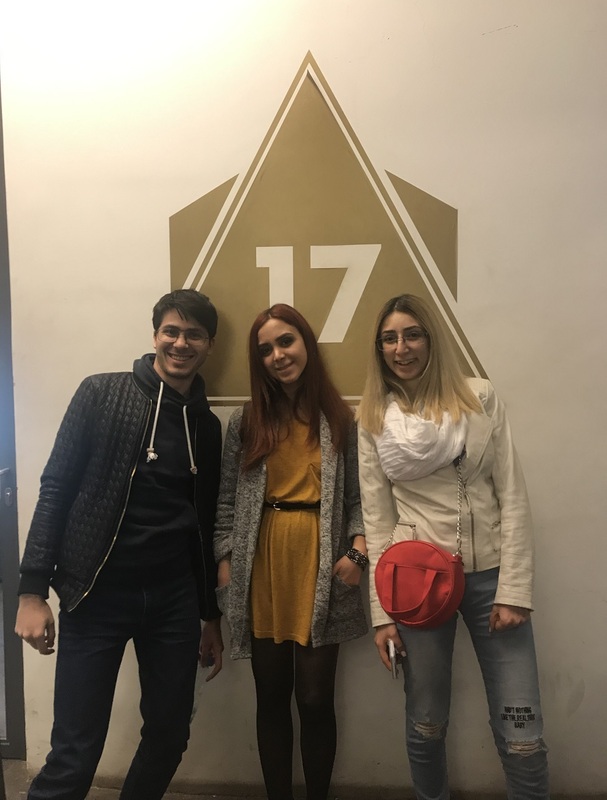 “It was empowering and satisfying to hear that many Lebanese entrepreneurs look for an Armenian when it comes to hiring a tech person, as Armenians are known for their mathematical and tech skills,” tells Nane Vardanyan (CS ‘20), Co-Founder of Creatr. BDD also is home to numerous in-house accelerators and investment funds, one of which is Speed@BDD. The EPIC team had the opportunity to get tips from Speed@BDD investors and to learn what they look for when making an investment in a startup. “I think that there is a strong bond among our team members and I was so happy to hear that investors invest in people, not ideas. Fadi Bizri, a leading entrepreneur and investor, showed us approaches on how to negotiate a deal and how to avoid unhelpful investors,” says Elmira Poghosyan (BAB ‘19), Co-Founder of Evi. “We had really interesting and productive meetings with startups from Lebanon as their country is somewhat similar to ours when it comes to being an entrepreneur. We compared the similarities and differences, and brainstormed what we can learn from each other and also from Lebanon’s experience,” remarks Annman Kantsyan (BAB ‘18), Founder of Edwise. “BDD is newly established but it already has had considerable success. I really hope that one day Yerevan will have a similar district where entrepreneurs, investors, and creative people can come together and create impactful change through their companies,” says Davit Mikayelyan, Founder of FinAssist. “In BDD, we can see the vision of where Armenia can be in a few years. It is a model that can be emulated in Armenia,” commented Astghik Gyurjinyan, Coordinator of EPIC. Wrapping up the trek, the participants spent half a day at the American University of Beirut (AUB), considered by many as the leading university in the region. 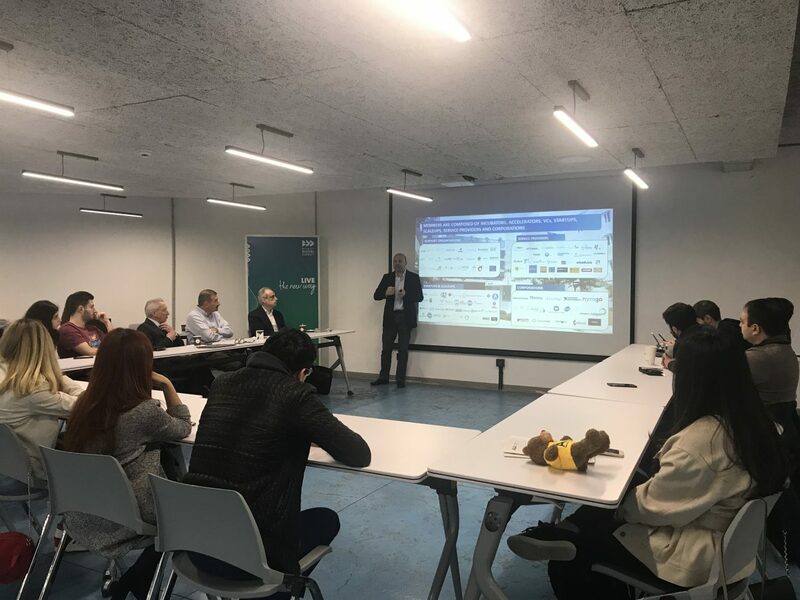 Besides touring the campus with an AUB student and tour guide, the EPIC startup teams visited two incubators in the Engineering and Business Colleges of AUB. Initial links were established with student counterparts. Further, foundation was laid for future collaboration between these incubators, respective AUB colleges and AUA. EPIC’s visit to AUB concluded with a lunch with AUB’s Armenian students. Earlier in the trek, EPIC’s entrepreneurs were invited to a reception and dinner at a trendy Bourj Hammoud restaurant with young Lebanese-Armenian business people and professionals enabling networking and dialogue – one of the essential goals of the trek.